- As per client's requirement on a customized basis. Being a well-distinguished company in the market, we are into offering Hydraulic Piston Seal. 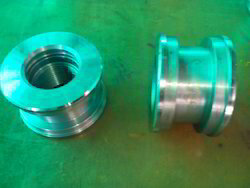 We are a well-reputed company that provides superior quality Hydraulic Piston Seal. The (V Shaped) Hydraulic Piston Seal provided by us is available to clients in multiple specifications at extremely affordable prices. Our offered Hydraulic Piston Seal is being accepted by our esteemed clients in the market for their obtainability in customized as well as regular form. 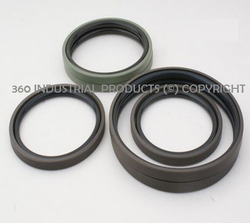 These seals are used in both heavy duty and light duty applications.